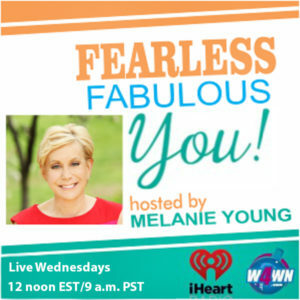 I was super excited to have Jane Brody, best-selling author Personal Health Columnist for The New York Times, join me September 19 on Fearless Fabulous You! 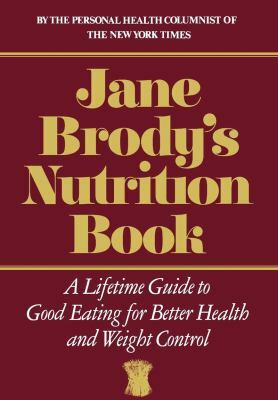 Jane reports on health and nutrition with a keen sensibility and dedication to providing factual and helpful information and articles to “help people to lead better lives.” Time Magazine has called her the “High Priestess of Health.” Her bestselling books include “Jane Brody’s Nutrition Book” and “Jane Brody’s Good Food Book,” among others. 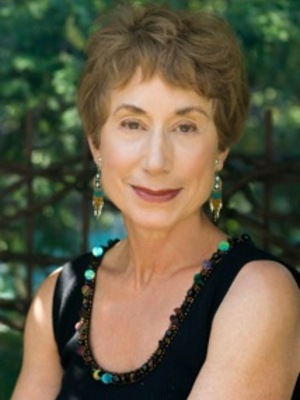 passionate about exercise, she walks and swims almost daily, and she just bought a new bike to ride about NYC!